Don’t you just love it when you buy yourself something good? Like new clothes, shoes or electronic gadgets. The task doesn’t seem to taxing when you are shopping for yourself. Doing the same for a new SAP system seems like a herculean task. If you already have a system in place for your manufacturing system, you would justify not investing in a new one by saying that the current one works just fine. Well, there is a difference between working ‘just fine’ and working ‘impeccably’. You would never think twice building up your wardrobe or expanding your electronic collection, then why do doubts start boiling up when something worthwhile is being discussed for your organization. Continuing with your current legacy will cost you more in the long run if it is in a mediocre condition. SAP B1 partners would suggest you to look for signs that indicate when would be the time for you to get a new manufacturing SAP system. Remember that it is always advisable to update your legacy systems. An outdated system can produce many roadblocks in the business instead of assisting in its development and expansion. It may sound slightly unbelievable but replacing your outdated system and investing in the new one would cost you much less than the choosing to continue with it. Look out for these signs and consider investing in a new system accordingly. If your SAP system dates a few years back, it would not have the ability to integrate well with the new systems and solutions. A system needs to integrate not just with various processes but also with your vendors, customers and employees. The absence of even one link could bring down the whole system. As they say, you are only as strong as your weakest link, so eliminate that weak link. An outward integration helps in efficient planning and scheduling. Great customer relationship management can also be achieved. If an entirely new system seems impossible at the moment, then opt for SAP Business One Add On support for Manufacturing. In manufacturing, numbers matter a lot and the primary form of reporting format is spreadsheets. The older systems do not have the reporting capabilities that are required to create in-depth reports. It results in people putting in manual efforts once the basic report is created by the system. It not only becomes a time-consuming process but also makes it an inefficient process. 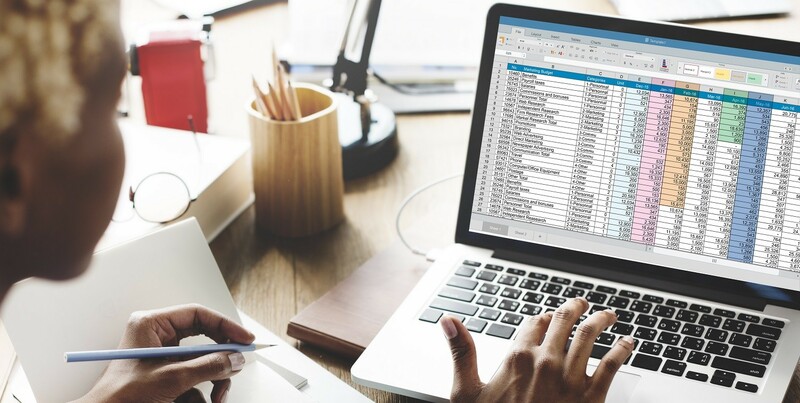 Switching to a newer system would allow you to have robust reporting options and eliminate the tedious task of making never-ending spreadsheets. You can also build reports that can be customized as per the process involved. You would make quite a few employees really happy. Let’s face it, no matter how important reports and spreadsheets are, no one likes to spend too much time on them! The be-all and the end-all of any business is the quality of its product and the manufacturing systems. If your model cannot maintain the health of the equipment, if it cannot detect any quality issue till the product is affected and if the overall product quality is constantly spiraling southwards, then you need a new system. The latest SAP models accommodate the SAP Business One Add On support for Manufacturing which has the ability to monitor the well-being of the manufacturing equipment used by your organization. Furthermore, they can detect any kind of quality issues well before its implications can hurt the final product. In case of a mechanical failure, the system can detect it instantly without affecting the timelines and the product alike. SAP B1 partners include some other signs such as maturing of the business and the amount of customization it requires. Your manufacturing SAP system should be changed as soon as your business matures to keep up with the current and future requirements. The objectives would change than what it was to begin with and a new system would efficiently comply with the changes. A system that requires a lot of customization renders it inefficient. Opt for a newer system which comprises numerous features thus making customization minimal.